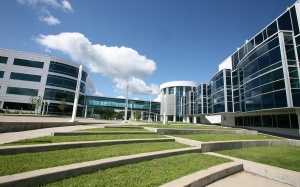 ITS is consolidating 53 data centers into the state's two enterprise tier-3 data centers at the College of Nanoscale Science and Engineering (CNSE). 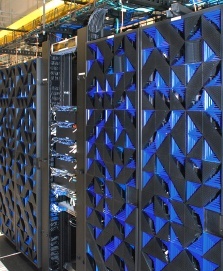 The data center provides a stable and highly secure environment with full back-up and recovery capability to ensure high-availability of state applications. The tier-3 designation brings an expectation of 99.982% availability, full redundancy, greater business continuity, and disaster recovery capabilities.